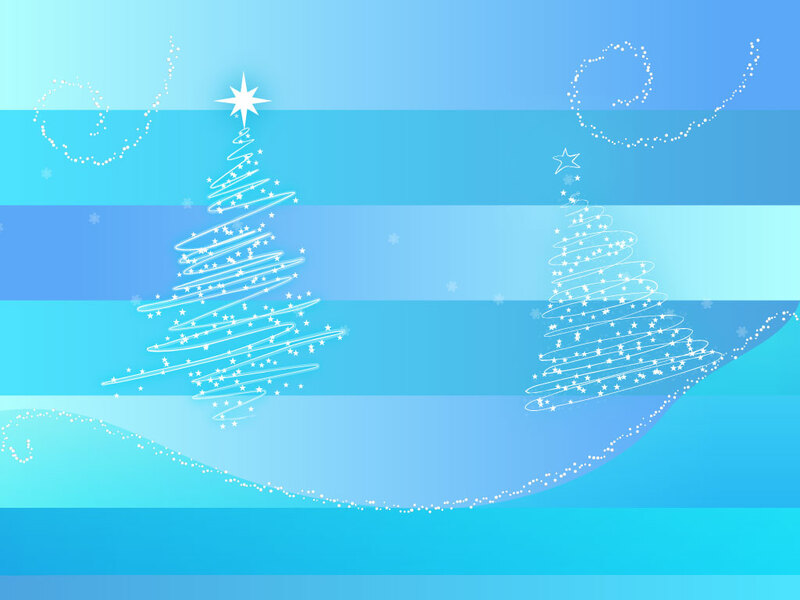 Winter and Christmas time vector graphics featuring two trees with stars and wispy custom brush strokes sitting atop rolling hills. Magical looking artwork that's perfect for greeting cards, lovely smart phone desktops and seasonal flyers. Free download for your decorative yuletide designs. Tags: Christmas Card, Festive, Holidays, Snow, Stars, Tree, Winter, Xmas.